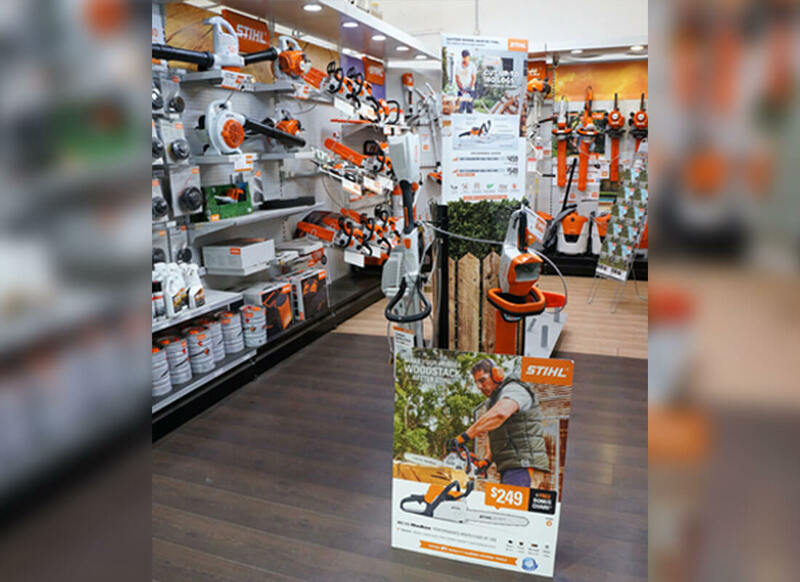 Since opening our store’s doors many years ago the team at Peters Timber & Hardware have helped countless Melburnians from across the metro area complete their construction or renovation project on time and without going over budget. 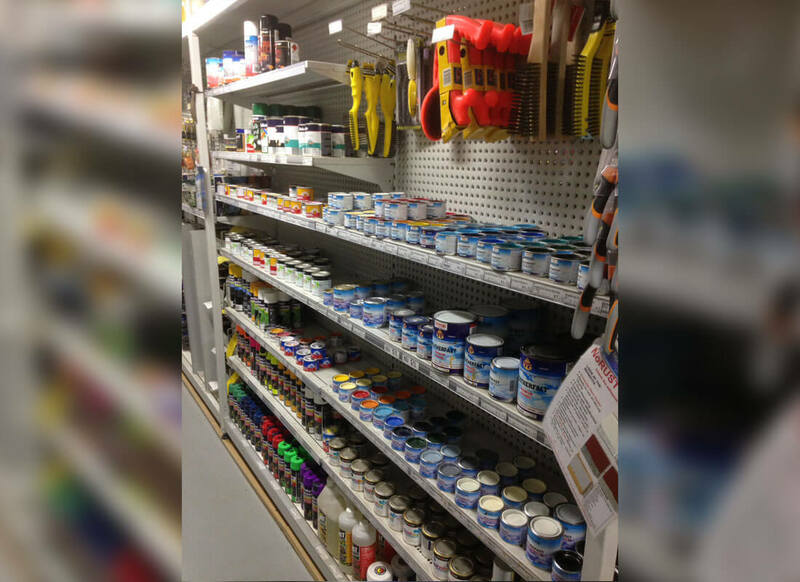 Thanks to the quality of our broad range of products and materials we can deliver the best building materials supplies to Malvern worksites without wasting time or money.As our name suggests we specialise in supplying durable and premium timber species to Melbourne builders and customers. 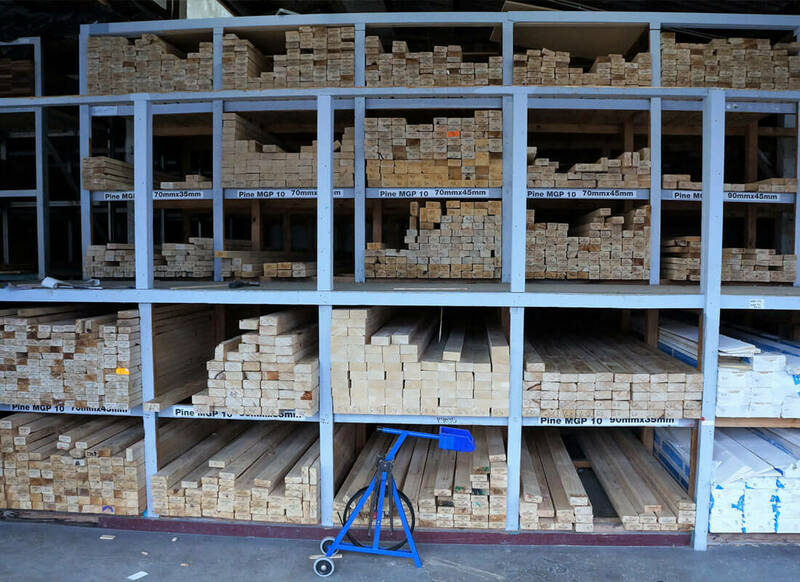 Thanks to our years of experience our timber merchants proudly stock Pine and Merbau timber, which are renowned for their hardiness and their reliability as decking timber. 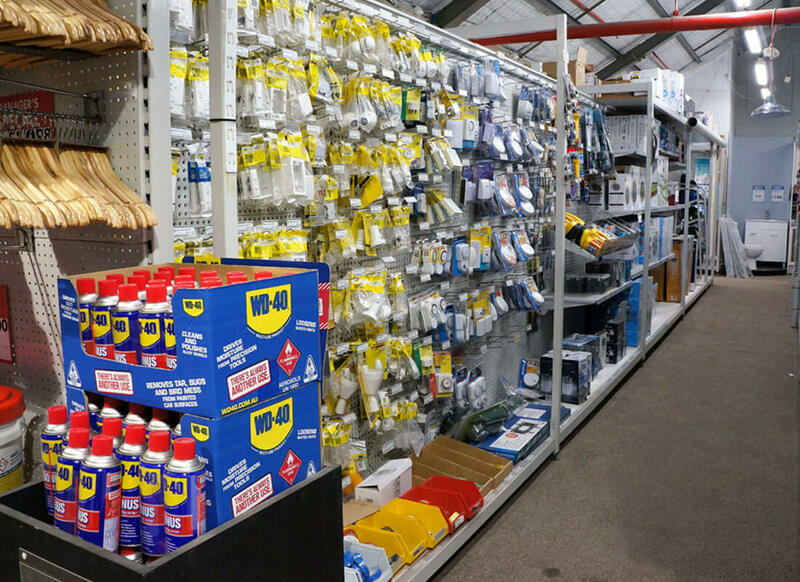 Get the building materials and products you need for the right price thanks to the experts at Peters Timber & Hardware. 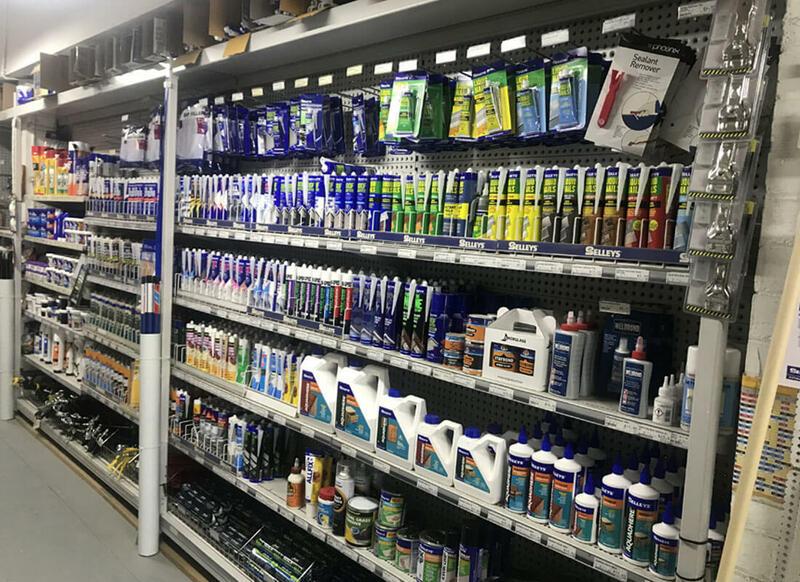 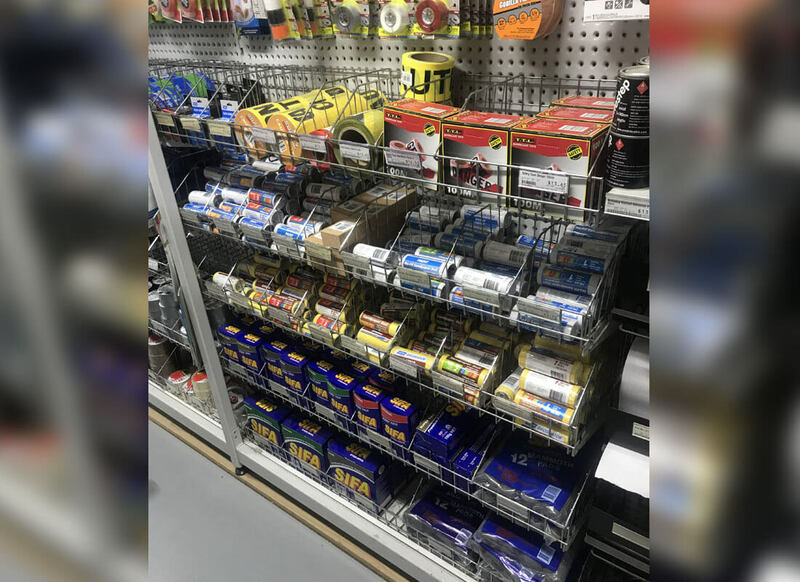 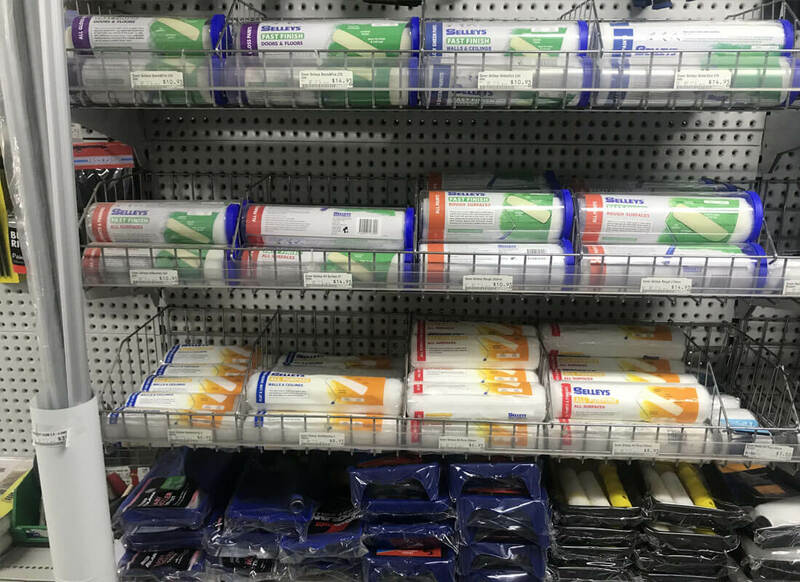 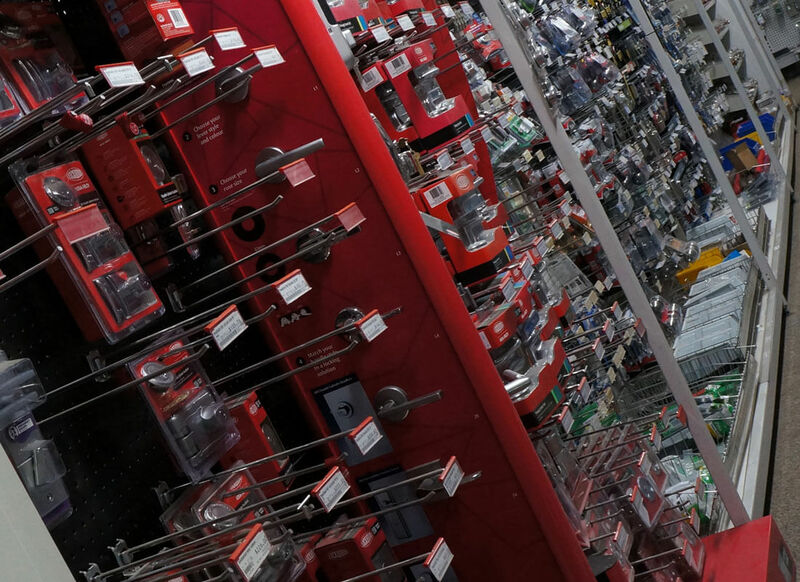 Our commitment to our customers, combined with our extensive range of name brand products, ensures that we can deliver multiple services under one roof.In our store you will find the best lighting shop, paint shop, and power tools dealers that Malvern residents and others in the surrounding suburbs can benefit from. 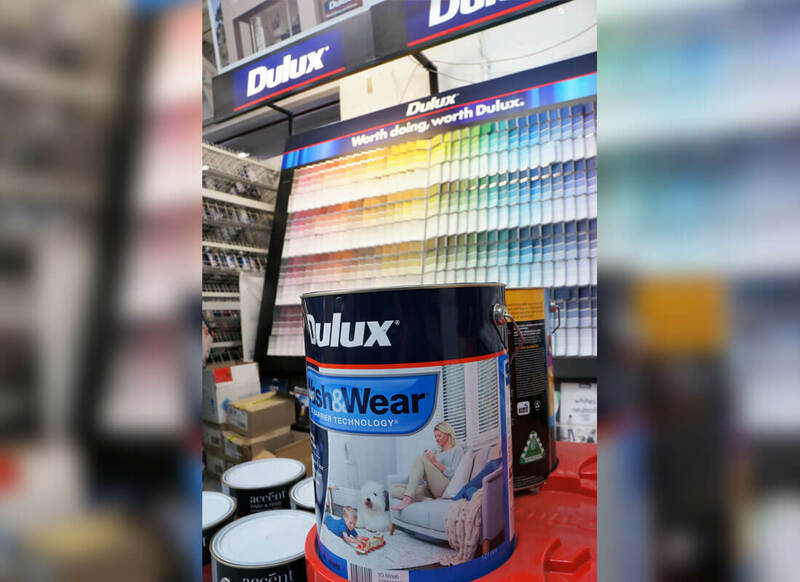 To stay under budget and ahead of schedule give us a call on (03) 9481 4973.